PORT HOPE – The Port Hope Fair board is looking for volunteers, not just for the fall fair itself. “We are looking for volunteers to enjoy and support a variety of events during the year,” Fair Past President Connie Martinell stated in a media release. “Opportunities include volunteers to help during the fair on the gates, with the animal shows, and with the exhibits. In addition to the September fair weekend, she said, “there are opportunities during the year,” she said. Working as a volunteer is also a way for students to accumulate the volunteer hours they need. 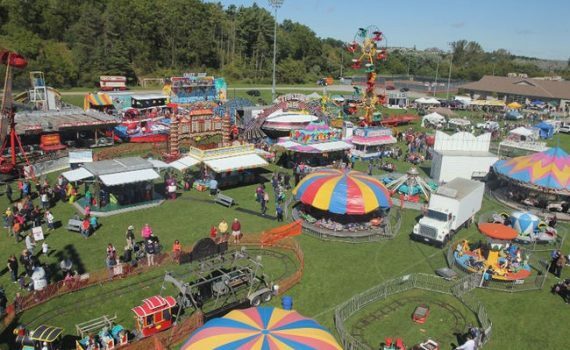 For more information, e-mail volunteer@porthopefair.com. Hundreds of volunteers are needed.